Sale FC have signed Winger Sam Evans from Longton Rugby Club who currently play in National 3 Midlands. Although Longton had some ups and downs last season, Sam managed to score plenty of tries to help maintain Longton’s presence in tier five. For those of you unfamiliar with Longton Rugby Club in Staffordshire, one of their ex-players and captain in their 2011-12 season currently plays for Sale FC in the guise of Gareth “Gaz” Rawlings. When we spoke to Gaz he said that Sam Evans comes to us with a great season under his belt where he managed 6 hat tricks in a row and in one game scored five tries, where Longton came back from 36-5 down at half time to win 37-36. Sam told us that he is ambitious and hopes to do well at Sale FC making the step up the National Leagues and will push hard for a place in the 1st Team. Longton is a Proud Staffordshire club with a history going back to the 1930’s. 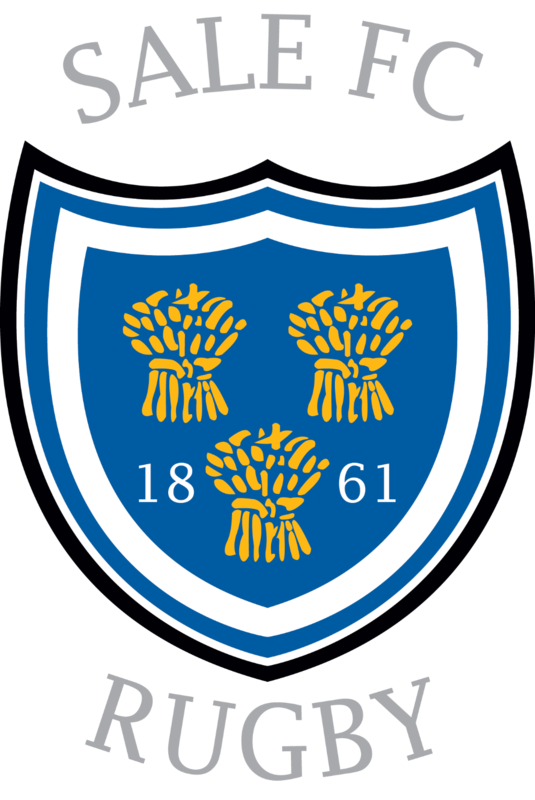 They’ve been in the fifth tier of English Rugby for several years now, having missed out on promotion to National 2 in 2011/12. Last season Longton had a difficult season, but very much as Sale FC did two seasons ago, managed to win the crucial games to stay up, in many cases thanks to Sam’s try scoring. We wish Sam a warm welcome to Sale FC and we wish Longton all the best for next season.